Early Bird Special! Save 10% on any full-session enrollment or full week camp when you sign up by March 11 for Spring and May 1 for Summer! 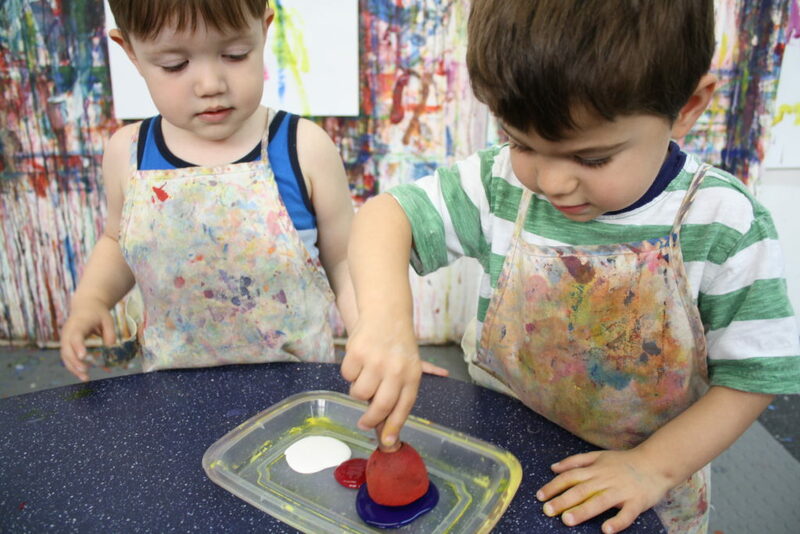 If you have any questions, don’t hesitate to call us at 415.771.0292 or email us at sfcac@childrensartcenter.org.